Sleep is important. It’s during those hours of slumber that your body undergoes regenerative processes that are necessary to health and restoration. It’s so vital to your health that the average person will spend a third of his/her life sleeping! And not getting enough quality sleep can cause various health problems. However, many people struggle to get a good night’s sleep. 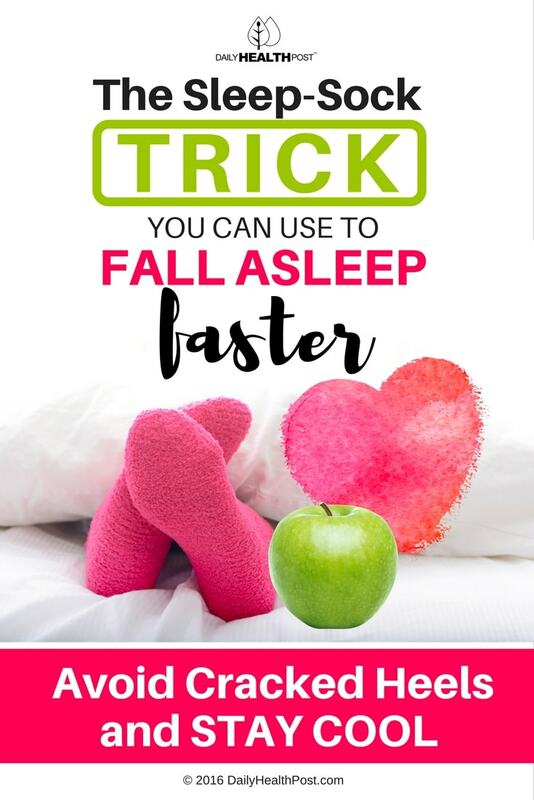 If you hate waking up tired or restless and want to remember what it’s like to wake up refreshed, then you’ll probably want to try sleeping with your socks on. Here’s why. Why Do Socks Help Me Sleep Better? Wearing socks before going to bed helps keep your feet warm. This in turn helps dilate the blood vessels within your feet which help you fall asleep faster. One study found a correlation between the dilation of blood vessels in extremities (vasodilation) and the speed at which you fall asleep (1). Basically, the warmer your feet, the easier it’ll be for you to fall asleep. Wearing socks at night isn’t limited to only helping you sleep better. You can also use them for the following benefits. According to Cleveland Clinic, the wearing of socks to bed can eliminate wakefulness or sleeplessness caused by hot flashes and/or night sweats. Because socks help regulate body temperature they can be an ideal solution to help resolve minor hot flashes without more extreme options like hormone replacement therapy (2). Raynaud’s disease is a rare condition that affects an individual’s blood cells, and causes an overreaction to cold temperatures which, in severe cases, can lead to sores or necrosis (tissue death). Sleeping with socks on helps with body temperature regulation, which can help to prevent a Raynaud’s attack from occurring. People who experience bouts of dry skin may find that they wake with cracked, dry feet; especially in the winter months when temperatures drop. This may lead to soreness. 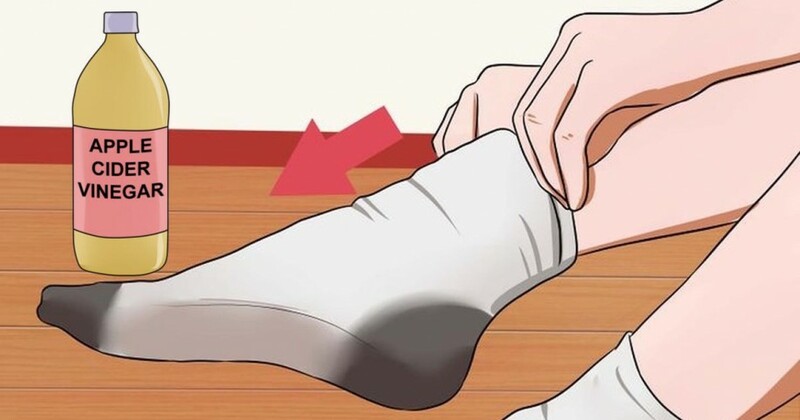 Applying a suitable and appropriate moisturizer to your feet before sleep, and putting clean socks made from cotton over them will prevent dry feet in the morning. Soaking your socks in apple cider vinegar prior to putting them on before bed can help bring down your fever. Vinegar is effective in boosting blood flow and reducing your fever. In addition, this remedy is able to strengthen your immune system and help ease the breaking down of waste products.